JOHANNESBURG, SOUTH AFRICA; Oh, what a night! 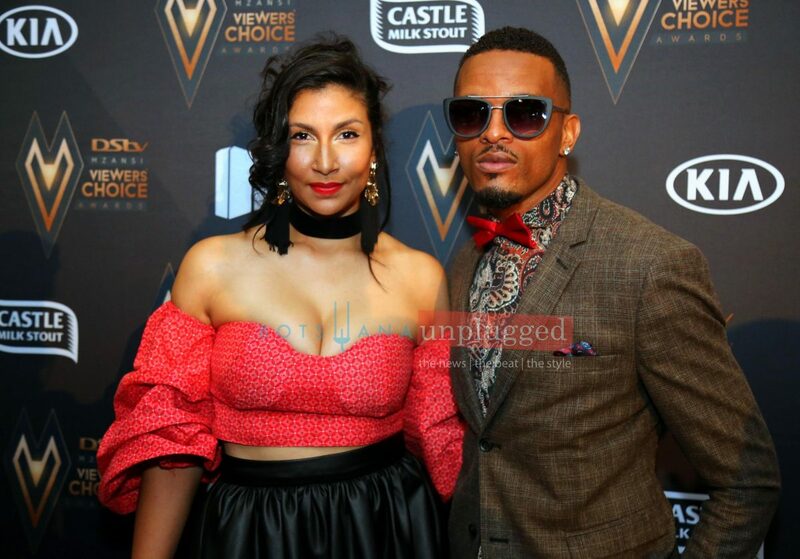 The air was positively crackling with energy and excitement at the Sandton International Convention Centre on Saturday night, where the 2nd Annual DStv Mzansi Viewers’ Choice Awards took place. 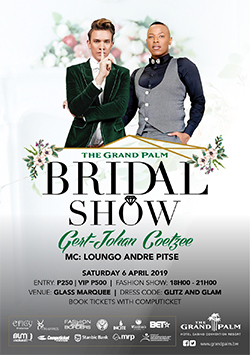 There were dramatic gowns, dapper suits, edgy hairstyles and a lot of lights, cameras and action. 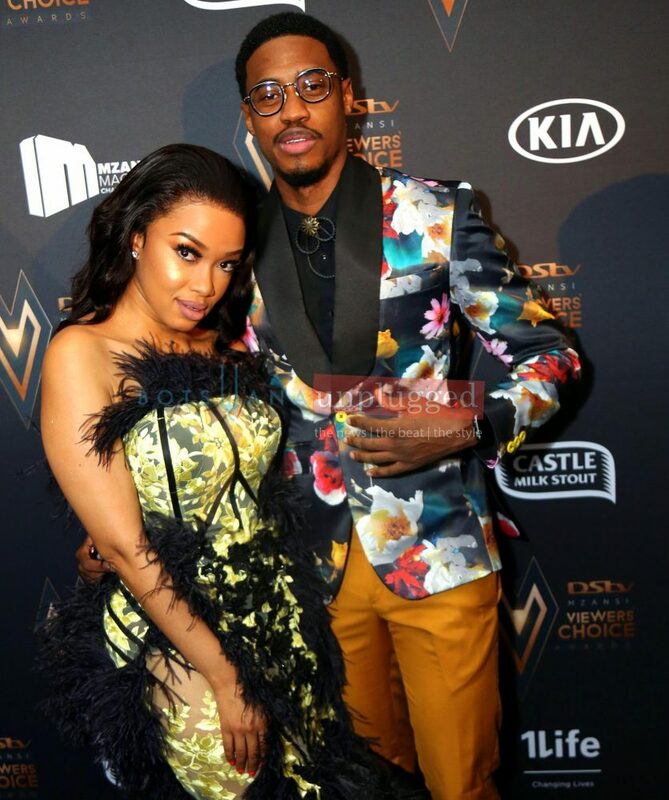 From the elegant black carpet walked by the crème-de-a-crème of Mzansi’s sport and entertainment, to the electrifying performances on an immaculate stage, the DMVCAs were nothing short of an industry show-off. 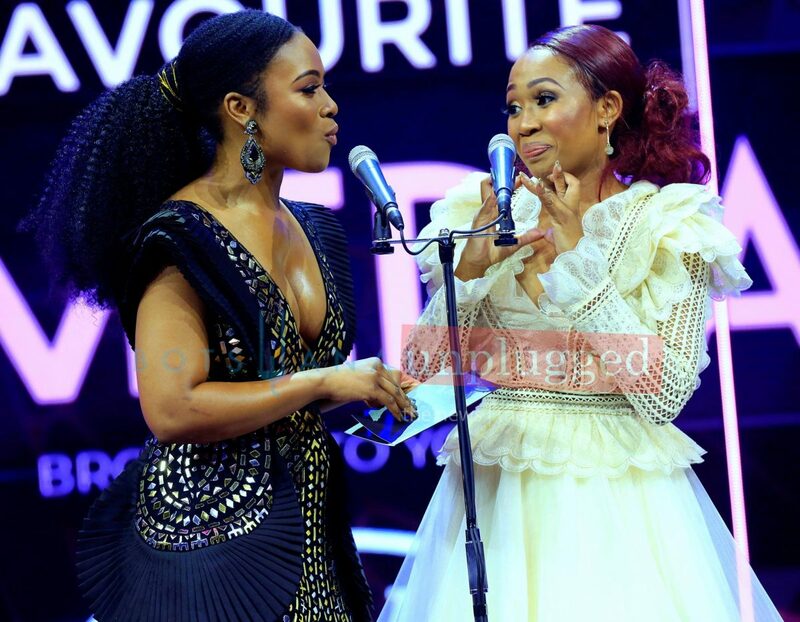 Hosted by the ever sublime Bonang Matheba in one magnificent gown after another, she introduced a litany of stars to present the 13 awards to a packed live audience and countless home viewers. 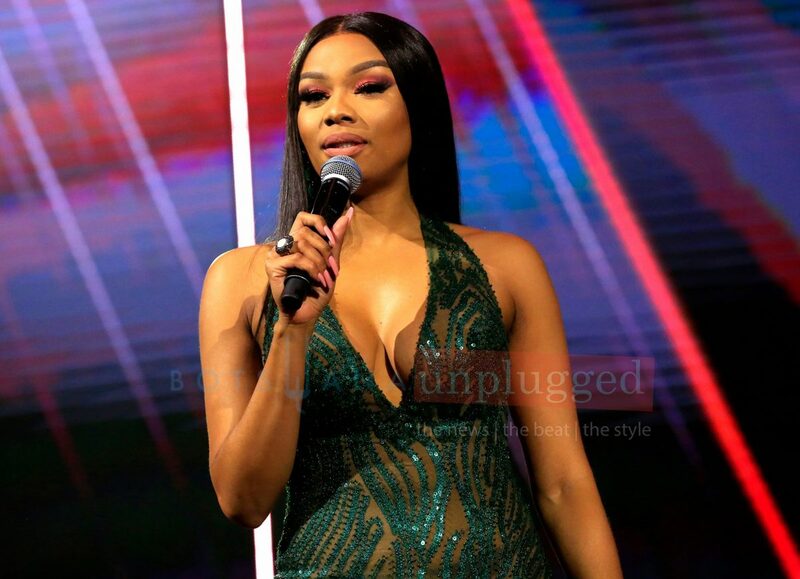 Matheba held down the two-hour show with finesse and unsurprisingly blew up social media with her jaw-dropping outfit changes that included sparkling gowns, figure-hugging dresses and a very Beyoncé-esque royal headpiece. 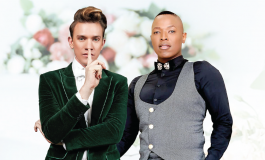 Mzansi saluted the best of local sport and entertainment with a production to rival the best in the world. 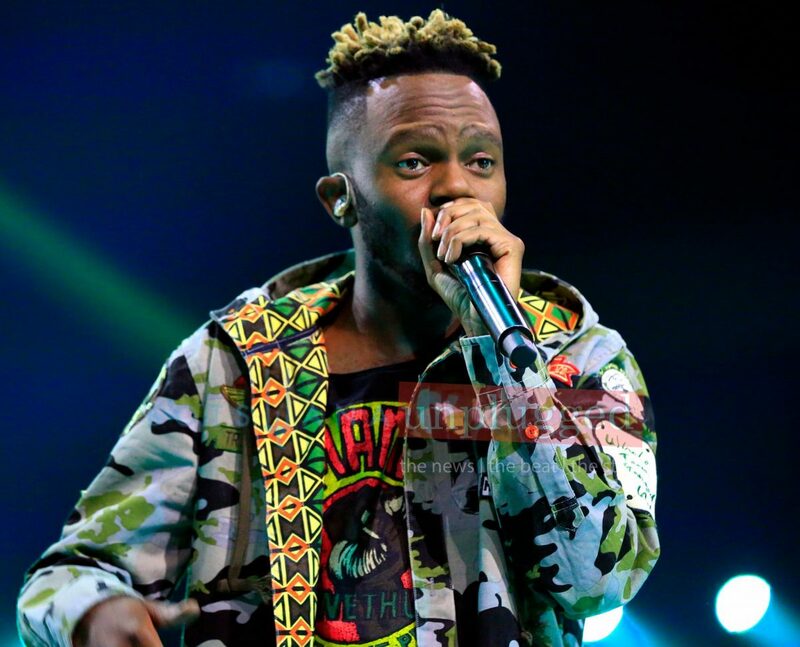 The black lacquered stage was the focus as a myriad of dance styles were performed to music by the likes of Kwesta, Sjava, Bucie, Sun-El Musician, Mlindo The Vocalist, Sho Madjozi, Dumi Mkokstad, Ntokozo Mbambo and Khaya Mthethwa among many others. 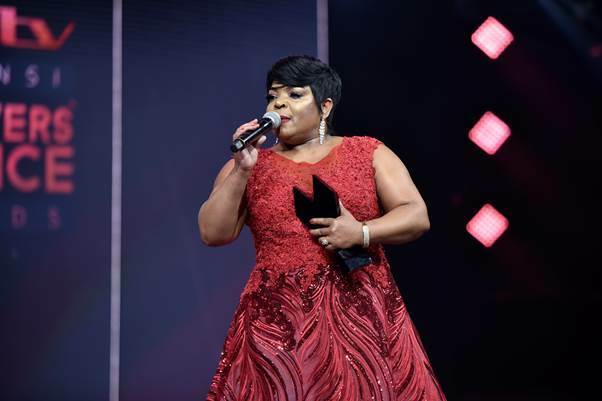 However, the night’s best performance easily went to the 30-year music legend, Dr Rebecca Malope, who had the house on its feet during a high-octane performance of a hits medley that turned the awards celebration into a spiritual revival. Dr Reebs, who brought her family along, was presented with the prestigious 1Life Legend Award by another music icon, Lindelani Mkhize. 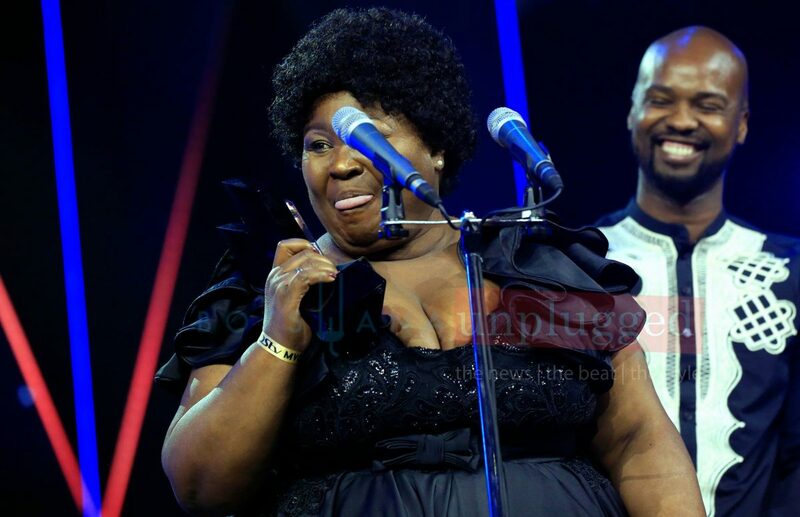 In an emotional acceptance speech, she gave glory to God, thanked her family and fans, and paid tribute to those who came before her as well as her peers. 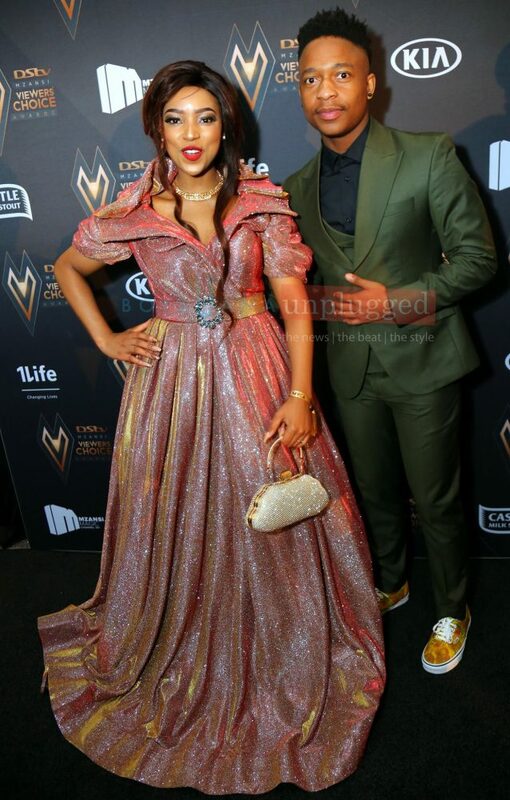 Mafikizolo also put their best foot forward with vocalist Nhlanhla Nciza seemingly performing magic with her blink-of-an-eye quick costume changes, including a fetching silver space princess outfit with hair to match. 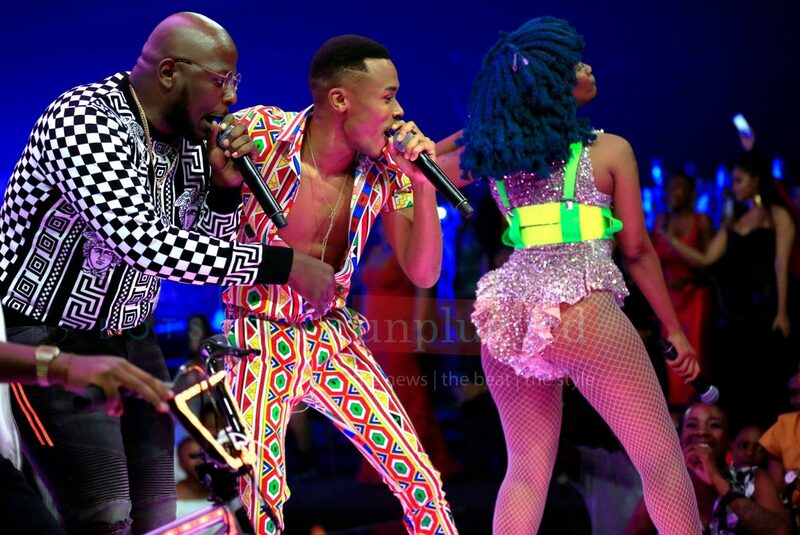 The duo performed some throwback classics and mixed them up contemporary hits, proving that they were still very much a Mzansi fave across generations. But the night was not only reserved for the famous. 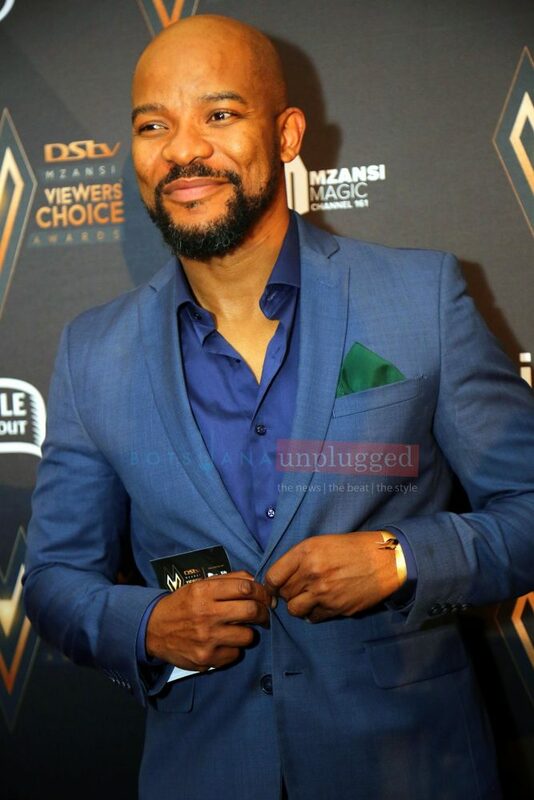 The 1Life Life Changer Award, which is awarded to someone making a difference in their community, went to mechanic Moss Lehlokoa, who teaches youth in Diepsloot panel beating. He, along with his nominator, walked off with R50 000 each. A lucky voter also won a spanking new Kia Rio TEC Automatic. Congratulations!!! 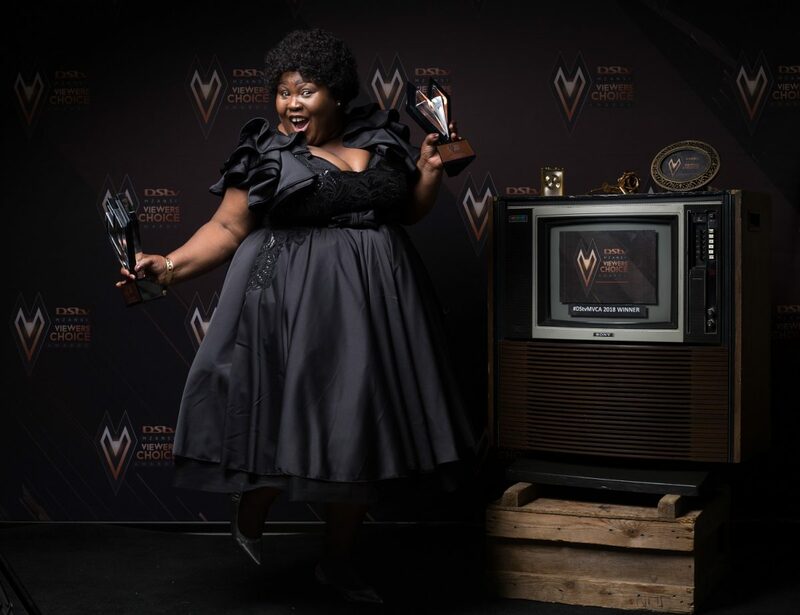 The Queen actress, Thembsie Matu, took the biggest award of the night, DStv Ultimate Favourite Viewers’ Choice, presented by last year’s recipient Thembisa Mdoda and Multichoice CEO for General Entertainment, Yolisa Phahle. As the mouthy housekeeper Patronella, Matu keeps thumbs busy on Twitter with her funny shenanigans. It’s no wonder that she was also voted Favourite Actress. 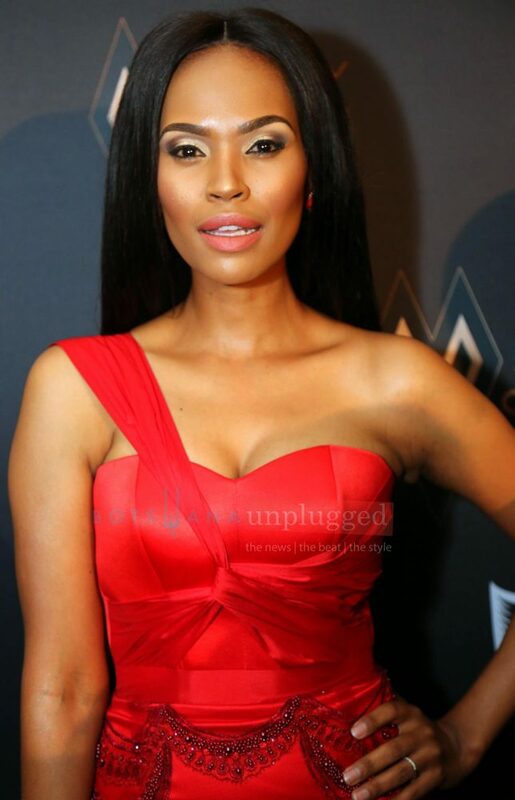 An overwhelmed Matu thanked fans who voted and those who wanted but couldn’t, endearing herself even more to Mzansi. 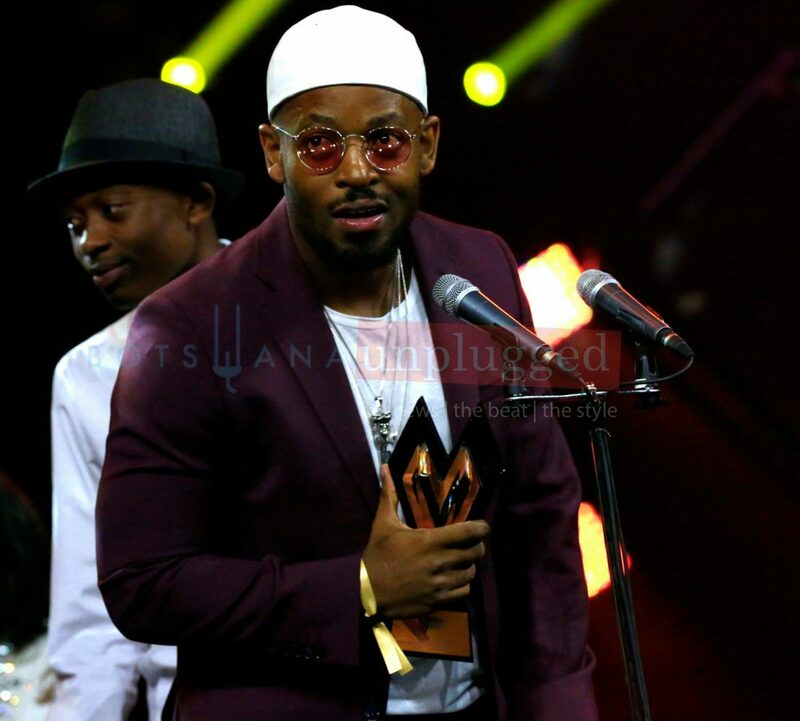 DJ Maphorisa ft Moonchild and Zulu Mkhathini closed off the show on a high with their chart-topper, iWalk Ye Phara. We can now declare the festive season officially open! 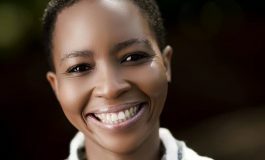 Thank you, Mzansi! !